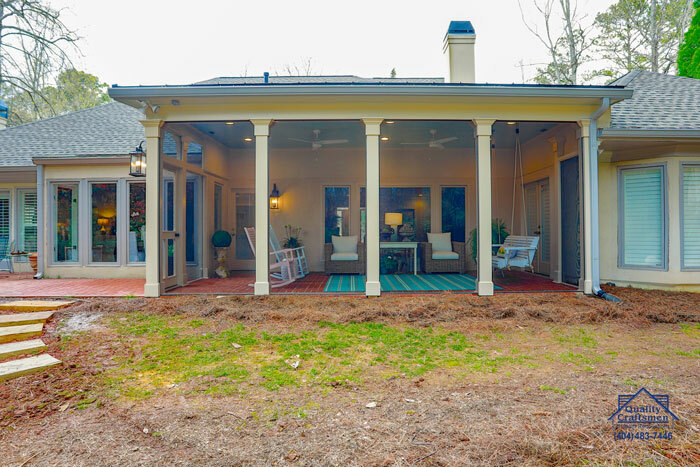 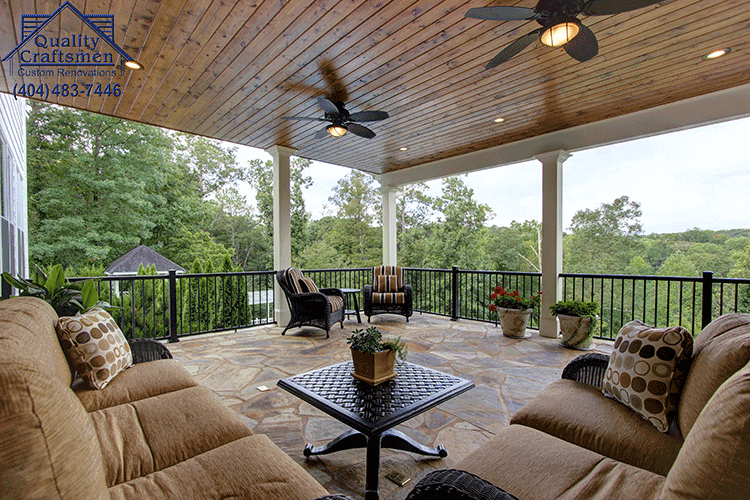 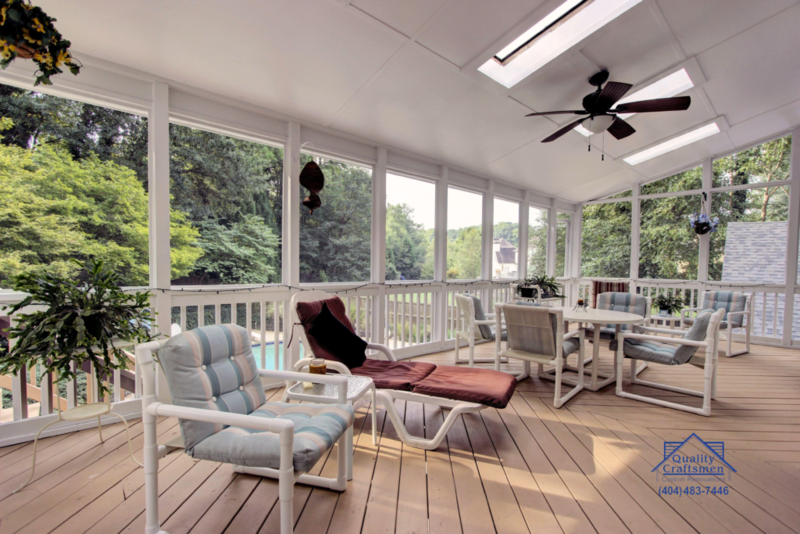 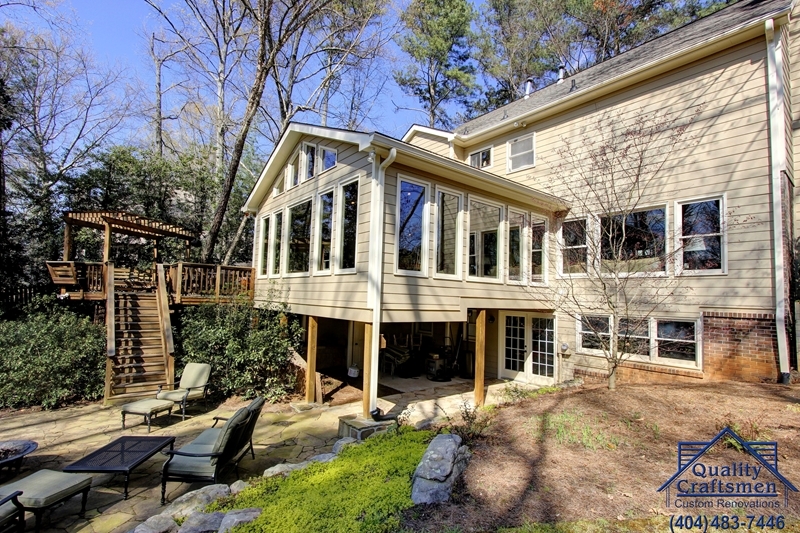 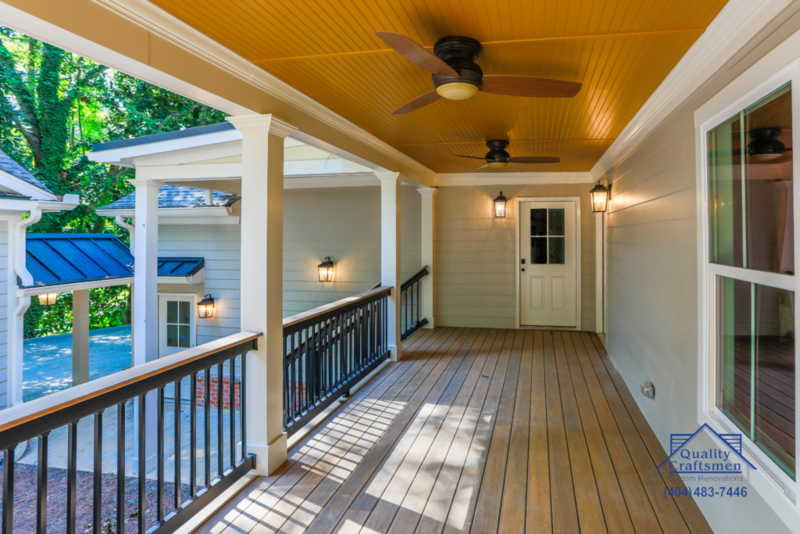 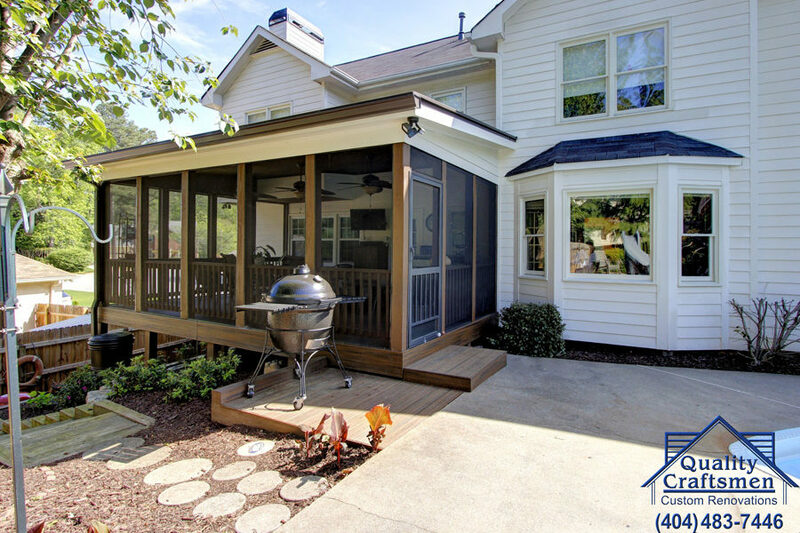 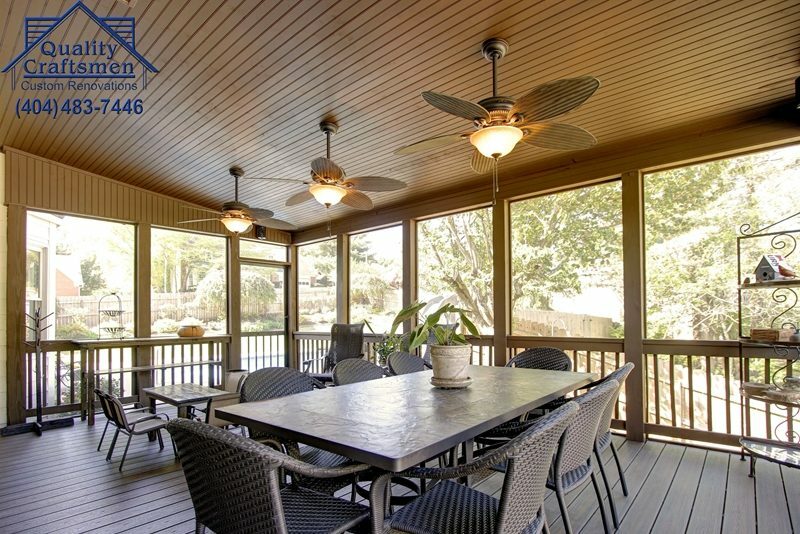 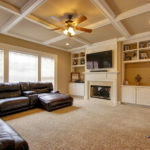 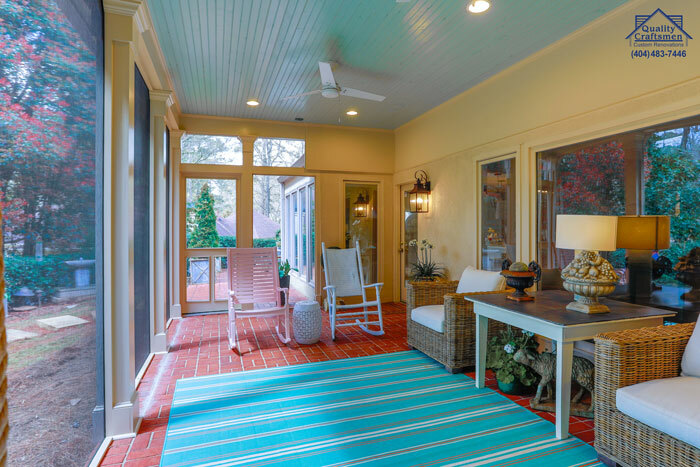 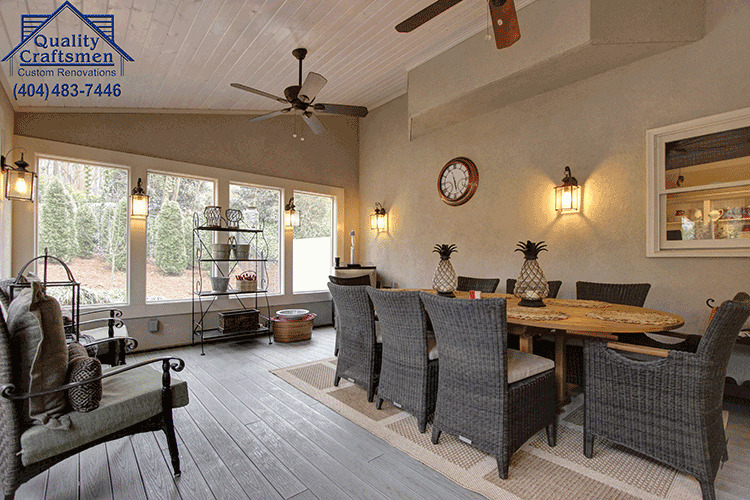 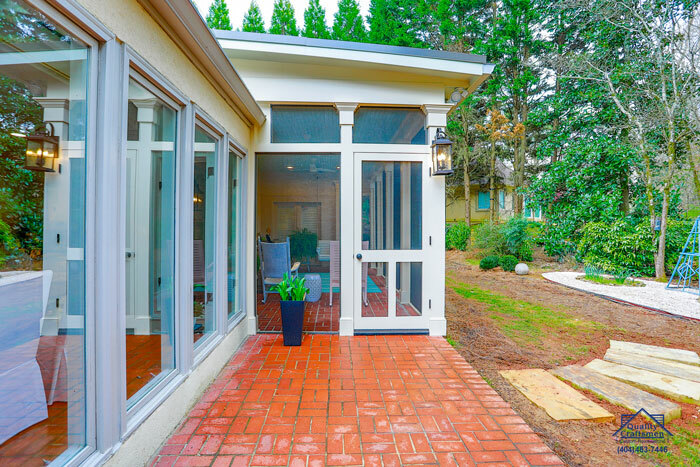 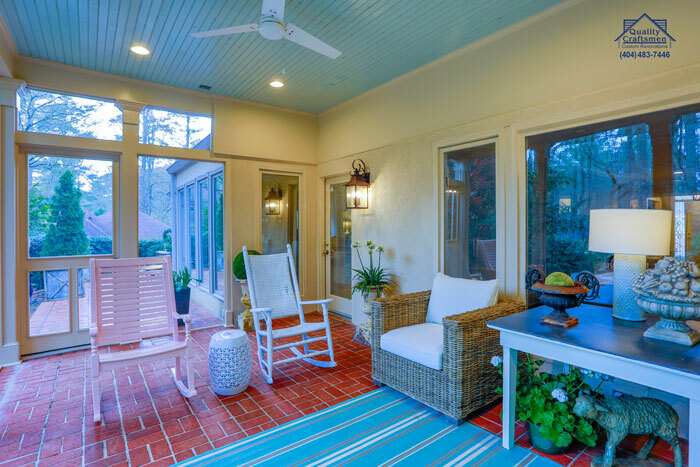 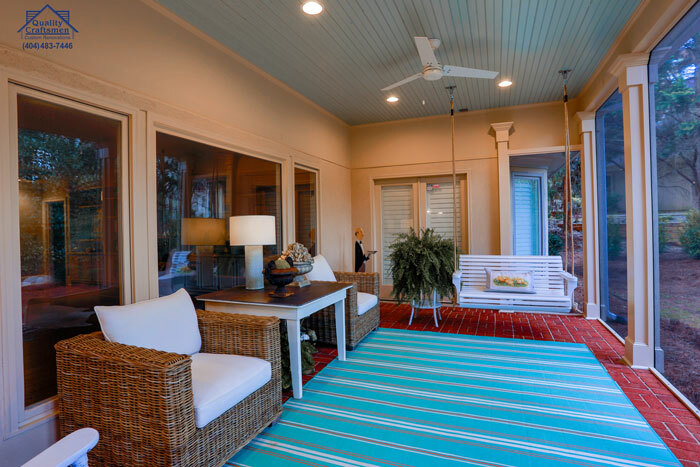 Quality Craftsmen is recognized as a Marietta favorite when it comes to constructing new decks and porches. 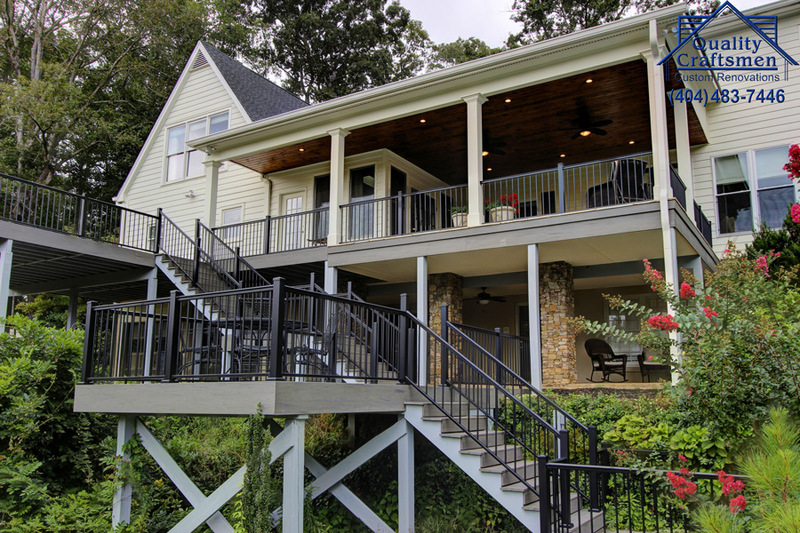 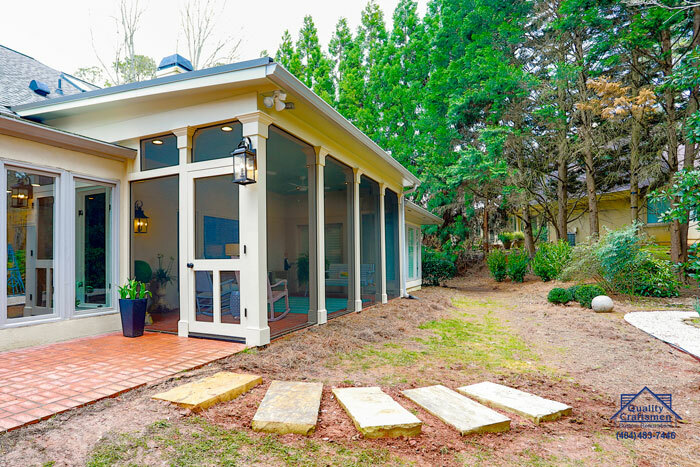 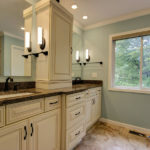 We not only exceed code standards, we will never compromise safety for budget, or structural integrity for design. 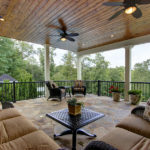 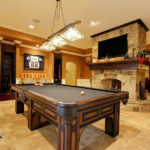 We build decks to suit our clients’ needs and recommend a variety of materials to suit every budget and style.